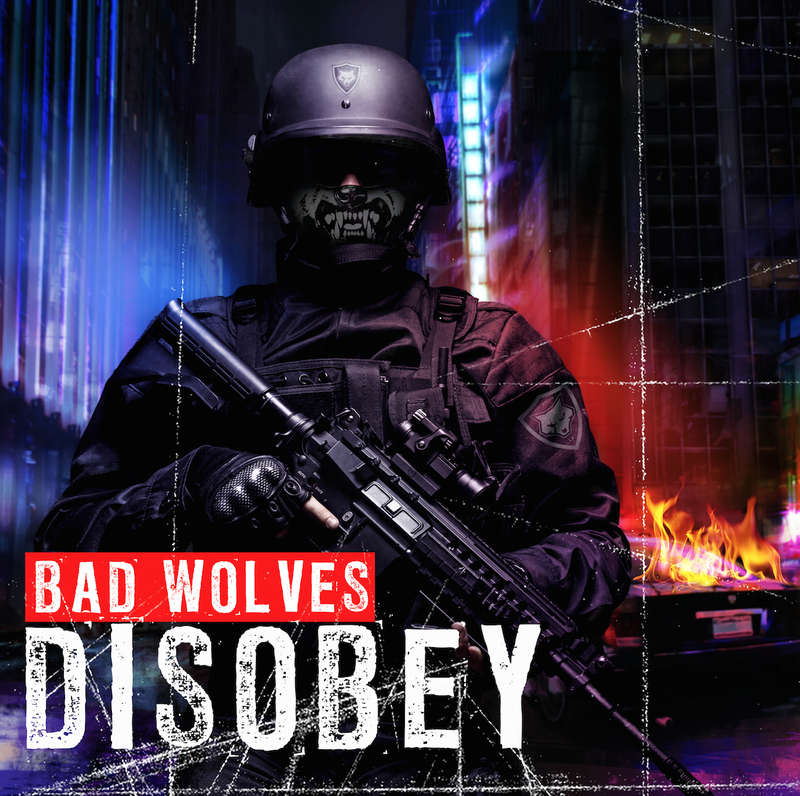 Bad Wolves' "Zombie" has resonated with audiences around the globe and embarked on a meteoric rise. Dolores O'Riordan of The Cranberries fame was excited to reprise her iconic vocals on the track, calling it "killer." That morning, she tragically passed away. The band has committed to donating all their proceeds from their version of "Zombie" to O'Riordan's four children, a gesture that has been gratefully acknowledged by her family. The single has topped charts worldwide — including the iTunes overall and rock charts, Billboard's Mainstream Rock Songs chart, Spotify's Global Viral 50 chart, and earned the band the #1 spot on the Billboard Emerging Artists chart. The official music video has garnered over 100 million views. In addition to chart success, "Zombie" has been certified Gold in the United States and Canada and has received mainstream airplay from Howard Stern, KROQ, and Z100, and some of the biggest radio shows around the world. Disobey is much more than one hit song. The debut collection sees five Los Angeles music veterans flexing their creative muscles and exploring new and previously untapped sonic spaces. The record is complex and vast; it's full of lyrics that see biracial frontman Tommy Vext tackling everything from the current political state of our nation to the prevalence of racism — not the typical fodder for an album that's already birthing hit singles. It also addresses deeply personal matters, with the singer stating, "This album is a commentary, but it's also a diary." 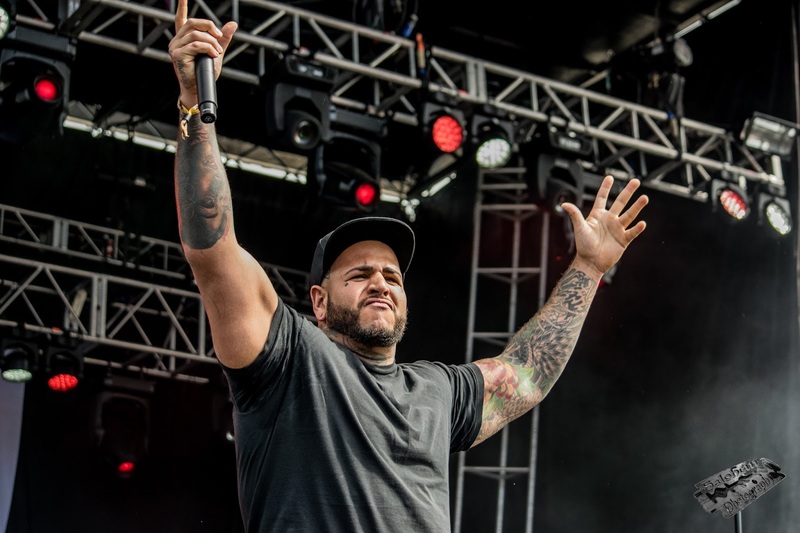 The album also includes "Hear Me Now," which Bad Wolves recently revealed in a duet form with labelmate Diamante. The in-studio video has amassed more than 3.2 Million views on YouTube in less than three weeks. In addition to "Zombie," Disobey boasts the crushingly catchy "Learn to Live," fan favorite "Shapeshifter," and the soaring ballad "Remember When." The latter is inspired by singer Tommy Vext's twin brother, who is currently serving time for his attempt to murder Vext. Following the murder attempt, Vext began a career as a sober coach to help others break free of the cycle of addiction and violence. Overall, the Bad Wolves story is one of quiet resilience. The band features drummer John Boecklin (ex-Devildriver) and vocalist Vext (Divine Heresy, Snot), as well as guitarists Doc Coyle (ex-God Forbid), Chris Cain (Bury Your Dead), and bassist Kyle Konkiel (ex-In This Moment), in its ranks. The group—whose members are both seasoned veterans and talented players who have logged critically acclaimed stints in some of rock and metal's most celebrated acts — emerges as a testament to their collective talent and rapidly expanding fanbase.